I (Jesus) have come that they may have life, and have it to the full. Join us for worship and learn about this love! Are you new to Faith Evangelical Lutheran Church? 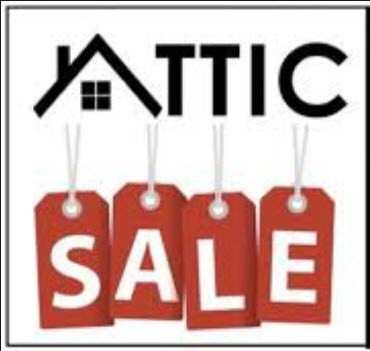 JUMBLE EMPTYING OUR ATTICS SALE!